Your words have great power. Use them to support and inspire one another. What are we busy doing? 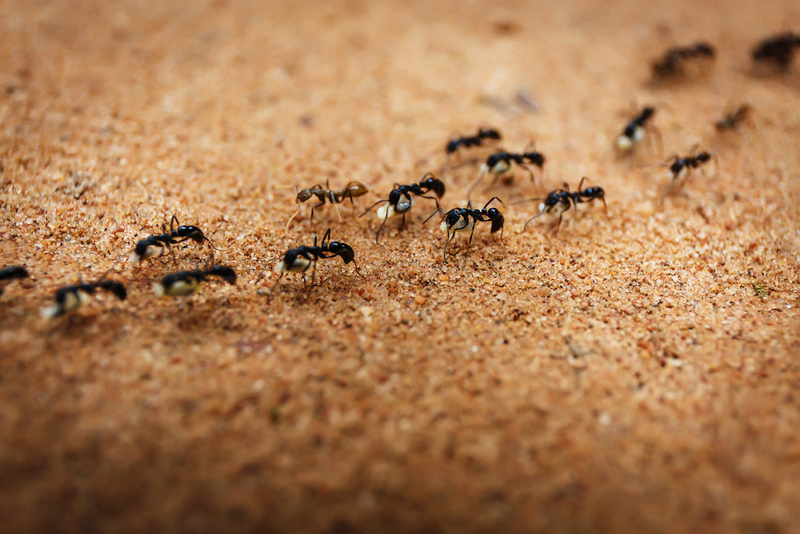 It’s not enough to be busy; so are the ants. You are enough, a thousand times enough.